AWESOME CUL-DE-SAC LOT! Large city lot in great southeast neighborhood! Lots offer city sewer, gas, electric, cable! All builders welcome! South on Park Ave. to Park Circle. 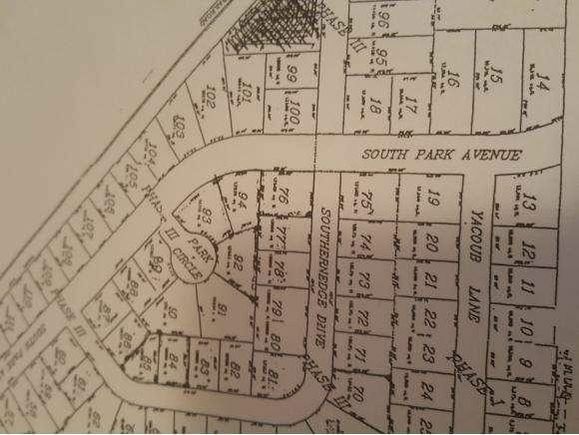 The details on 11 PARK CR: This land located in Fond du Lac, WI 54935 is currently for sale for $28,900. 11 PARK CR is a – square foot land with – beds and – baths that has been on Estately for 801 days. This land is in the attendance area of Theisen Middle School, Waters Elementary School, and Fond Du Lac High School.